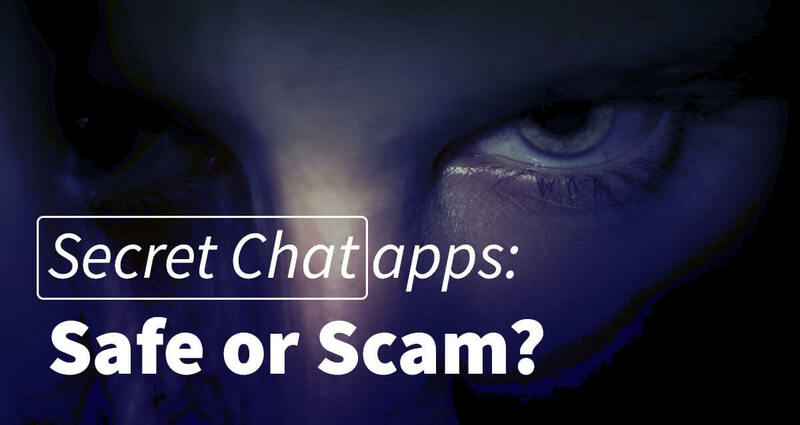 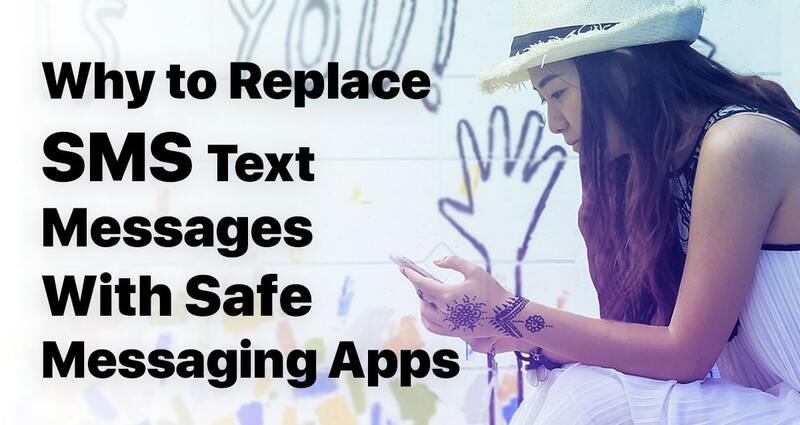 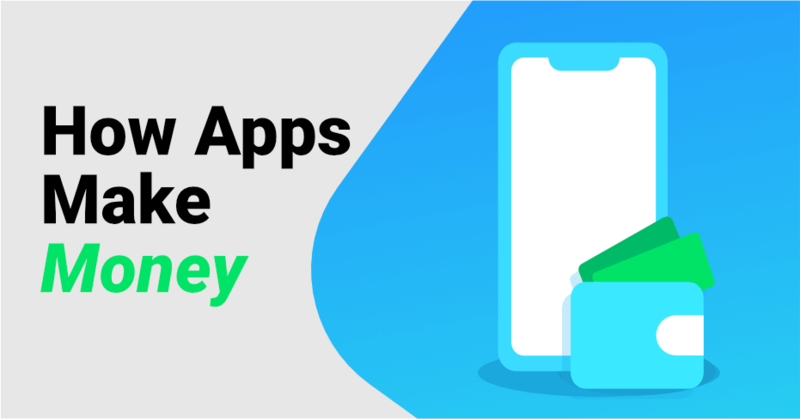 Secret Chat Apps: Safe Or Scam? 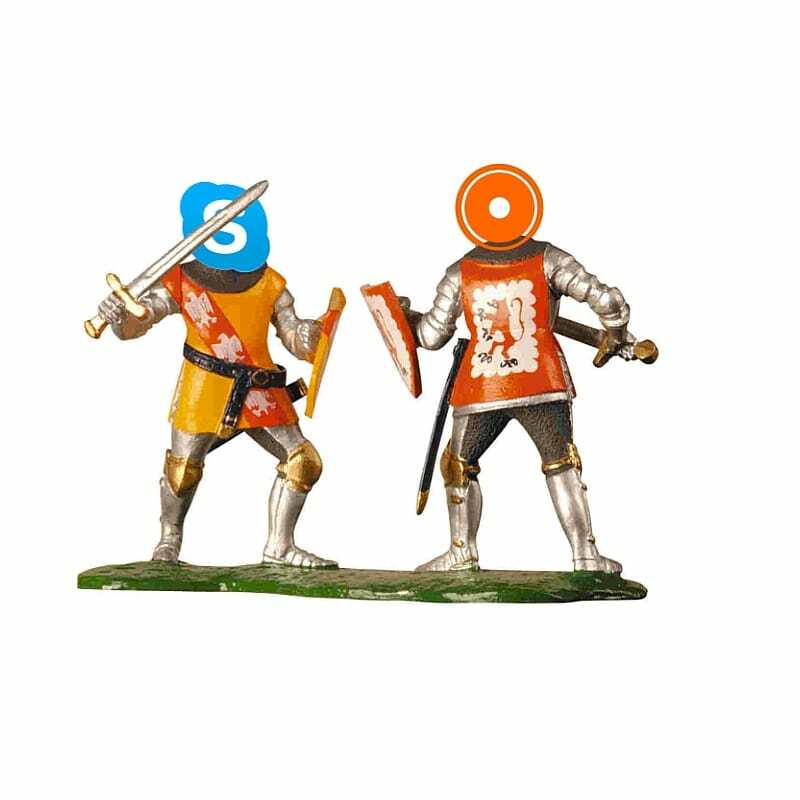 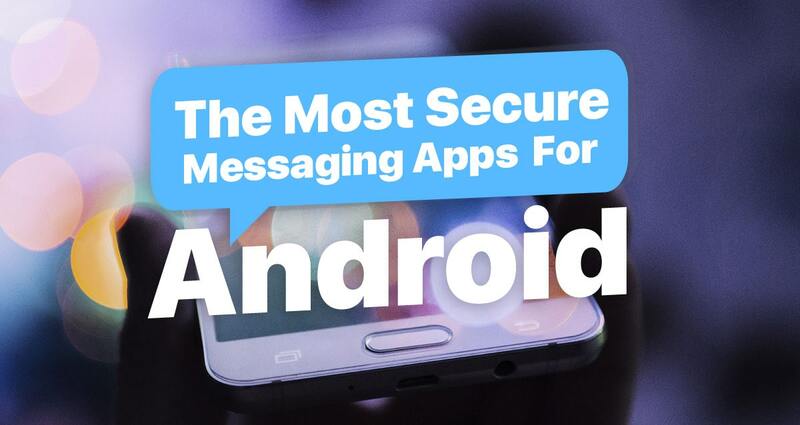 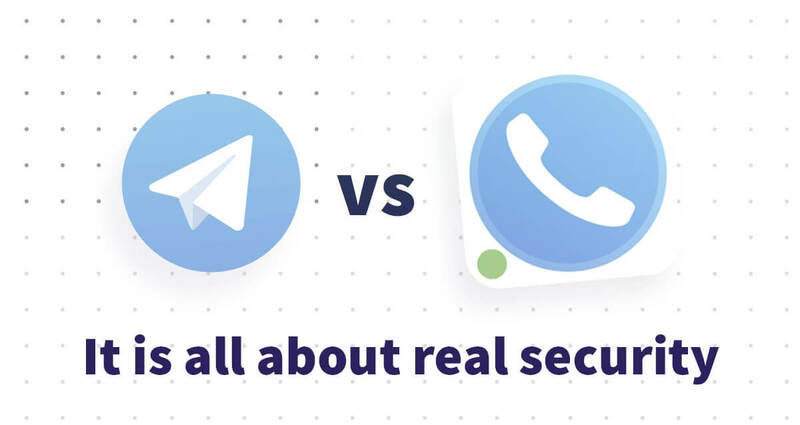 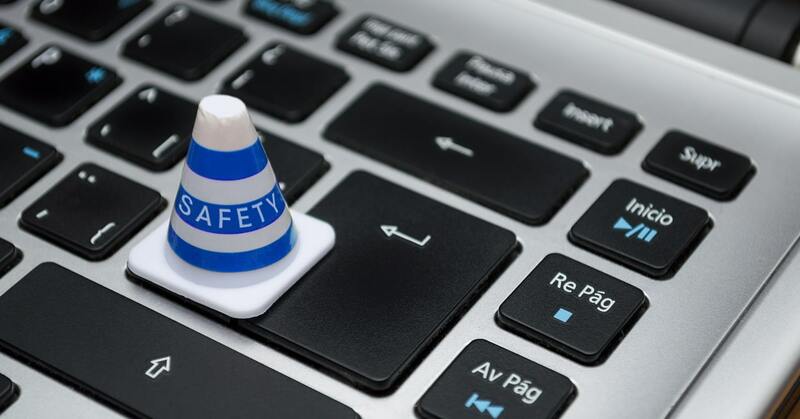 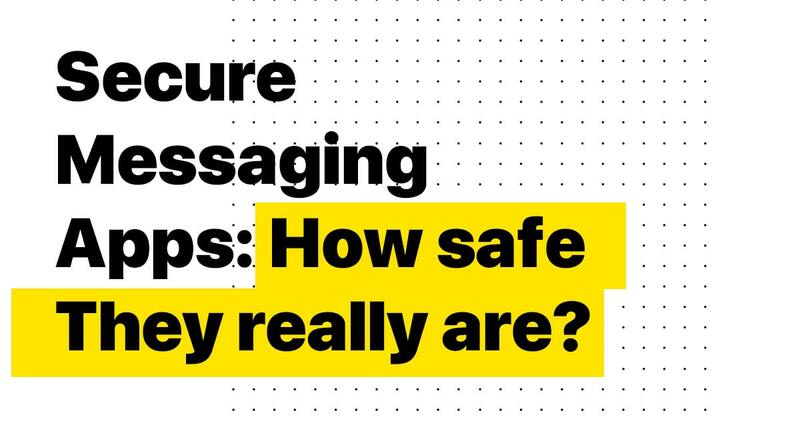 Secure Messaging Apps: How Safe They Really Are? 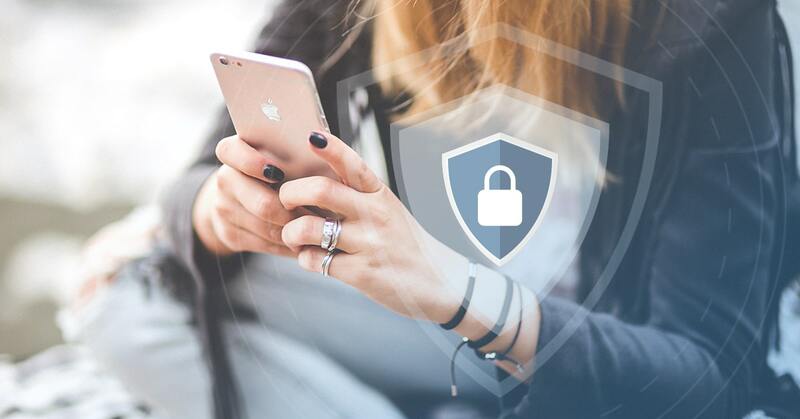 Raise your hand if the current laws related to privacy protection do not seem to be good enough for you…. 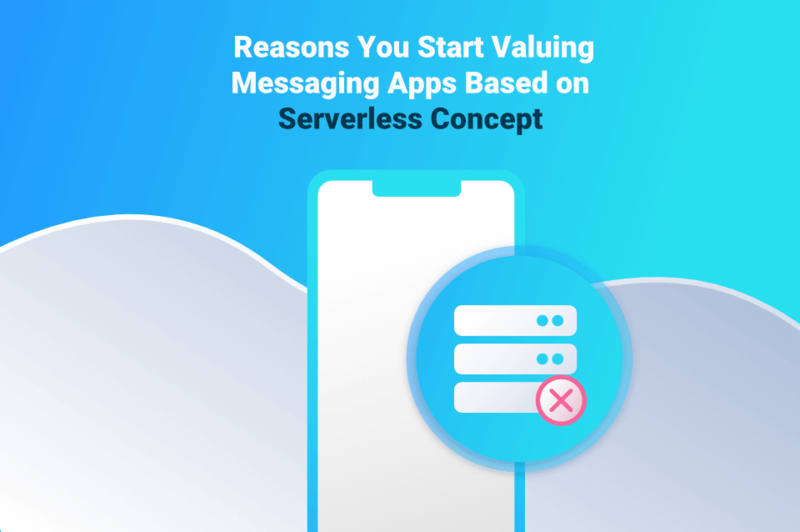 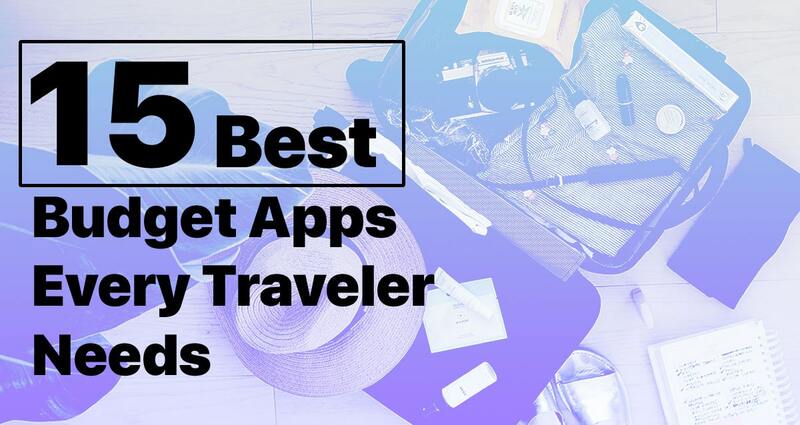 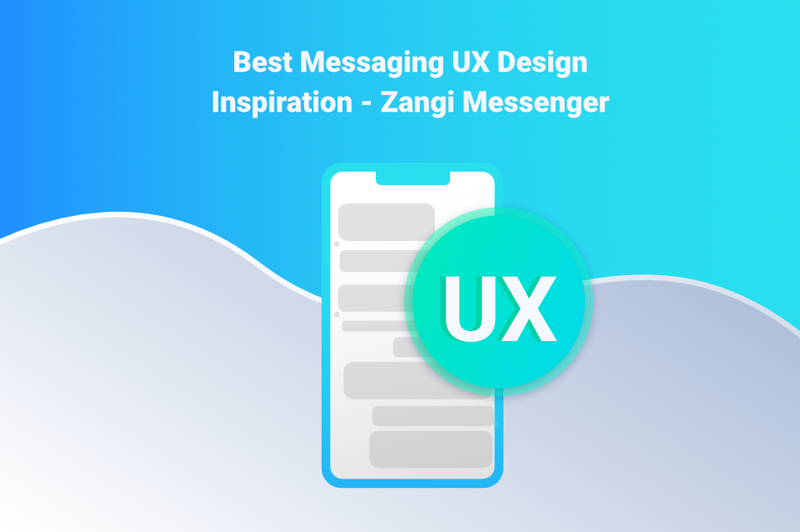 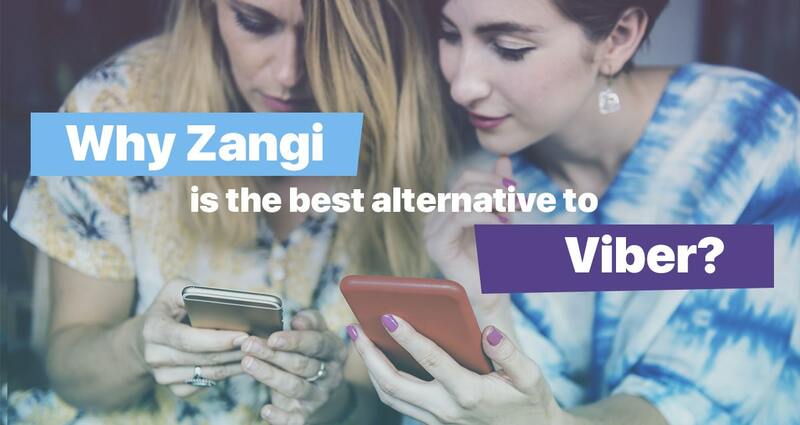 Why Zangi Is The Best Alternative To Viber? 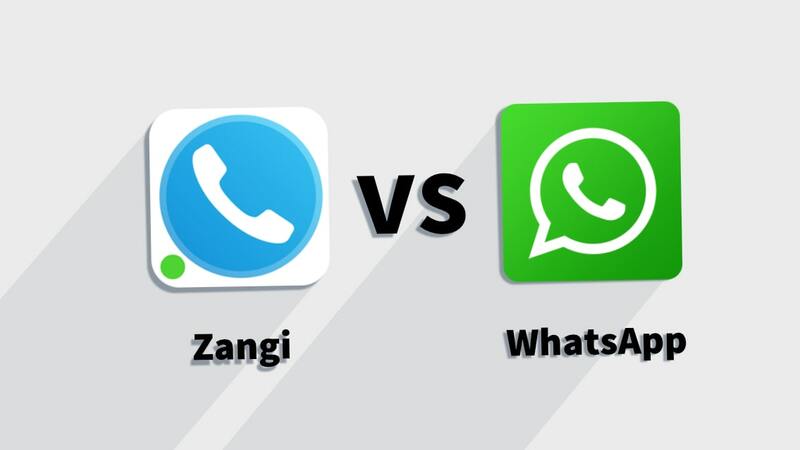 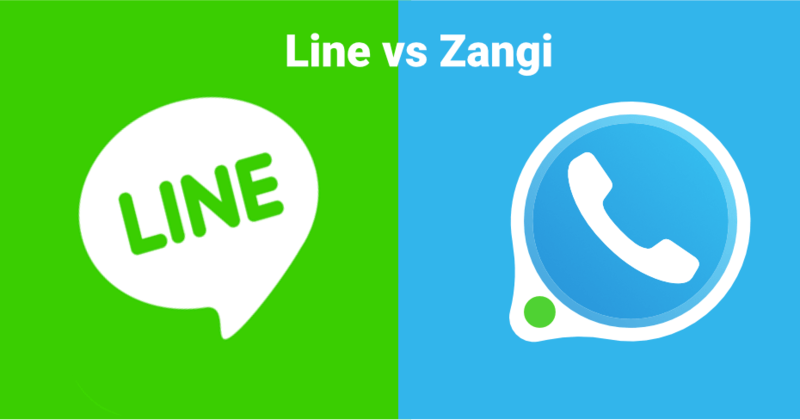 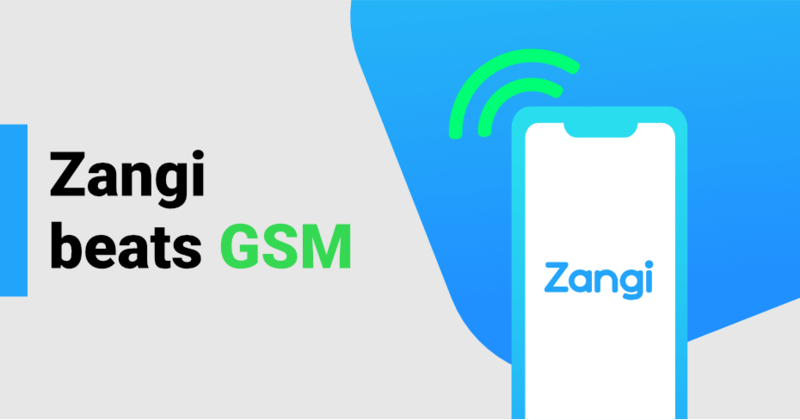 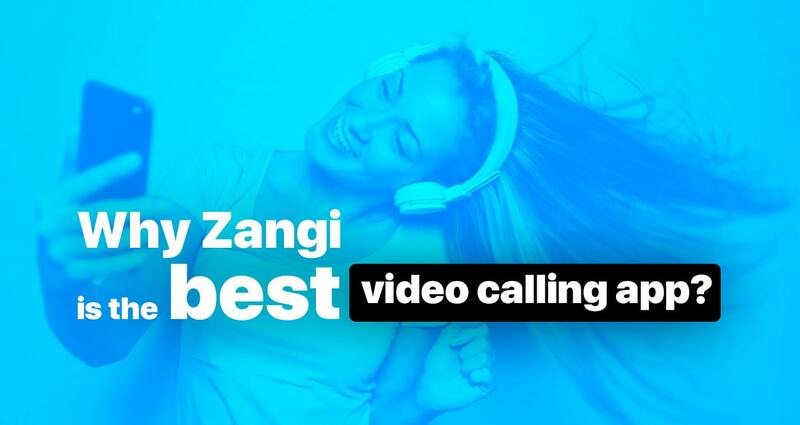 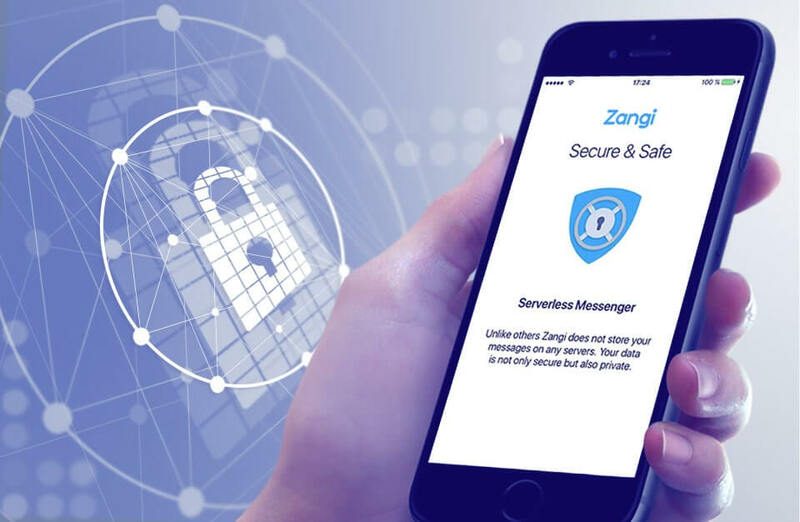 Today, Zangi users know how easy it is to make uninterrupted voice and video calls around the world on any bandwidth…. 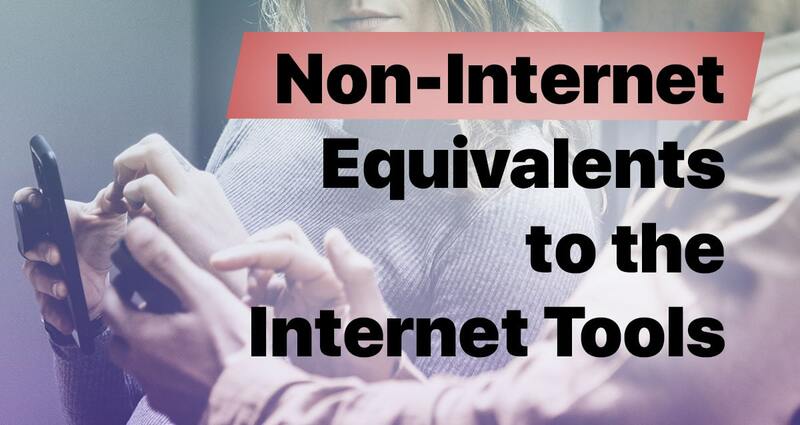 What Will The Future Of Mobile Internet Look Like? 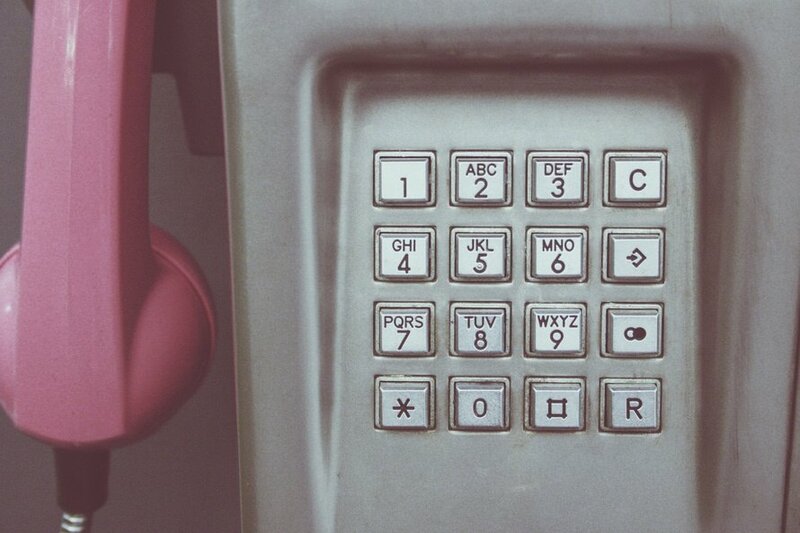 The transistor radio took 30 years to extend its reach around the World. 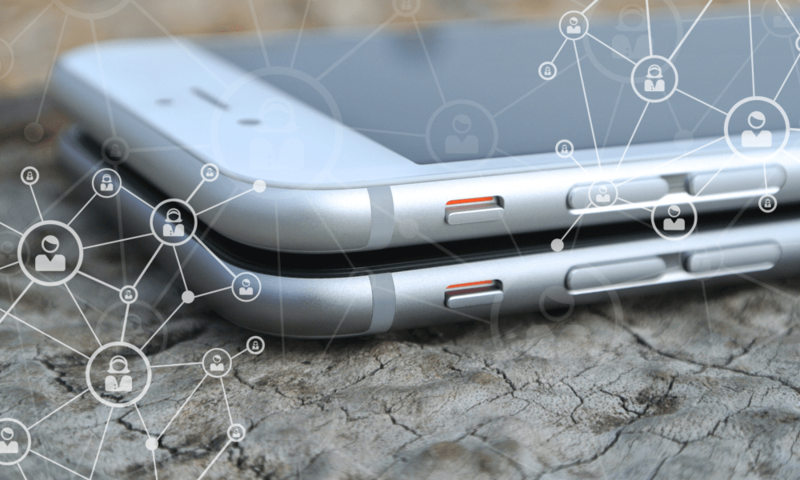 Transistor technology revolutionized the way we communicate…. 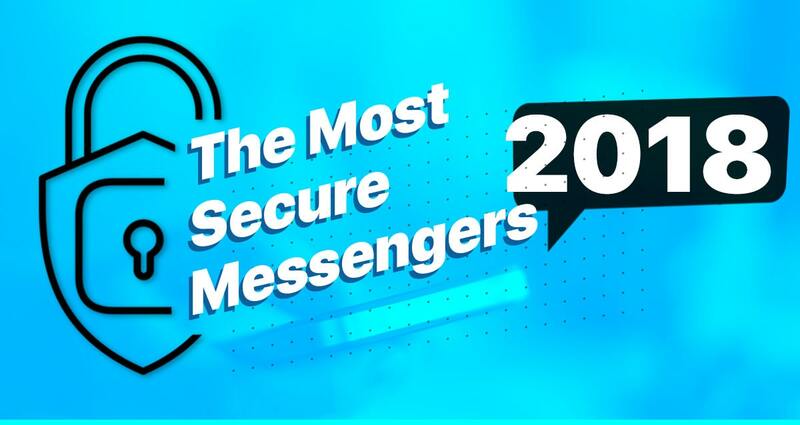 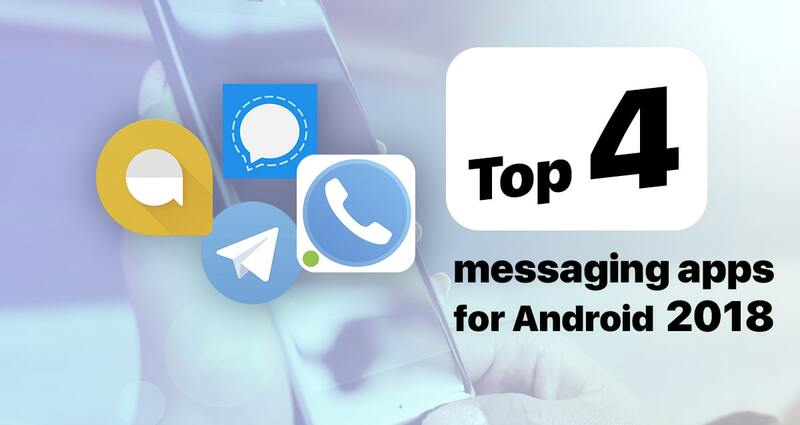 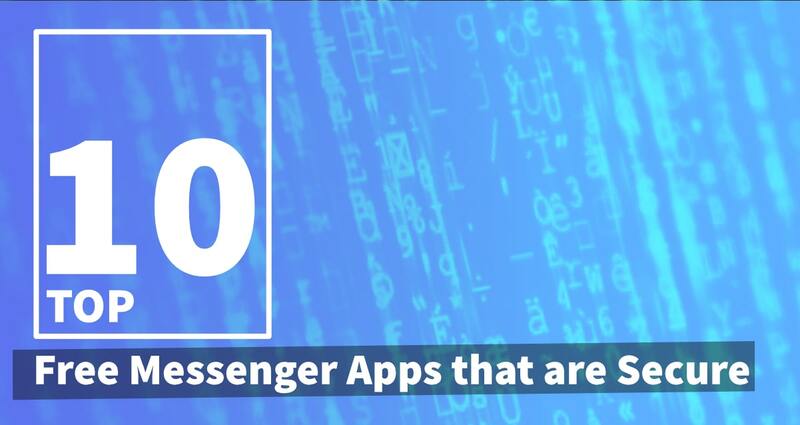 Are You Using Encrypted Messaging App? 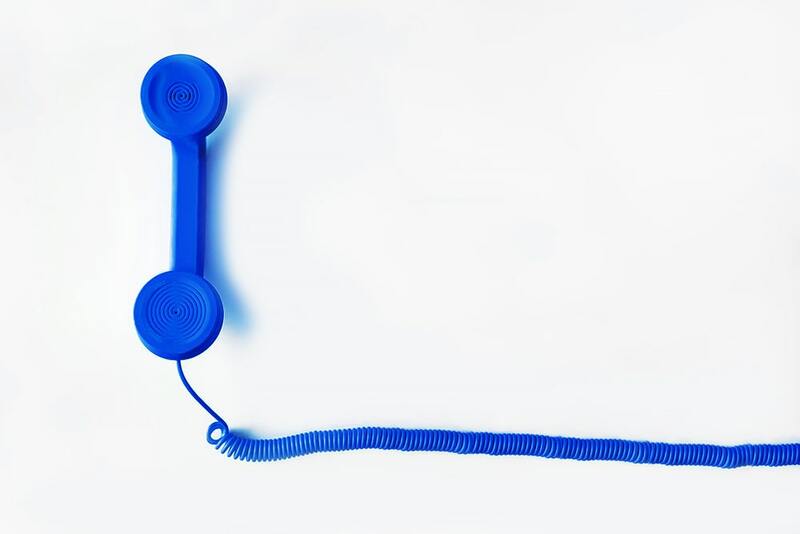 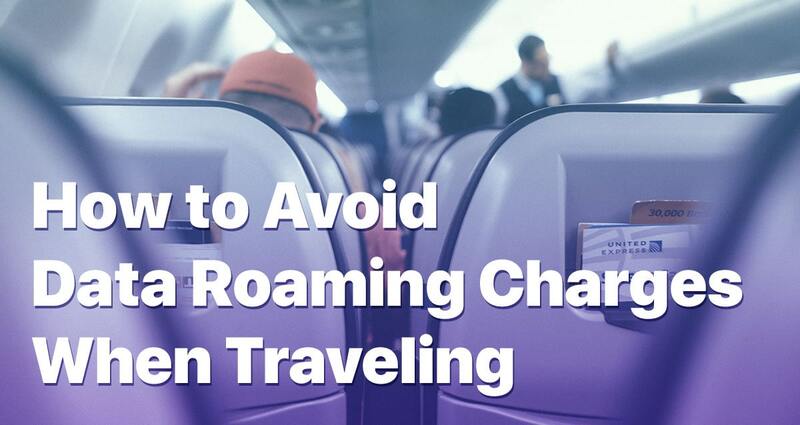 How People Went From Fearing To Embracing VoIP Softphones?